Laramie, Wyo. – In its fifth year, the Wyoming Women’s Antelope Hunt brings women from across the nation together at the Ranch at Ucross in northeast Wyoming for a weekend of hunting, mentorship and camaraderie. It also raises funds and awareness for the Wyoming Women’s Foundation (WYWF). The event continues to find wide support across the country and bring in some big names in hunting. 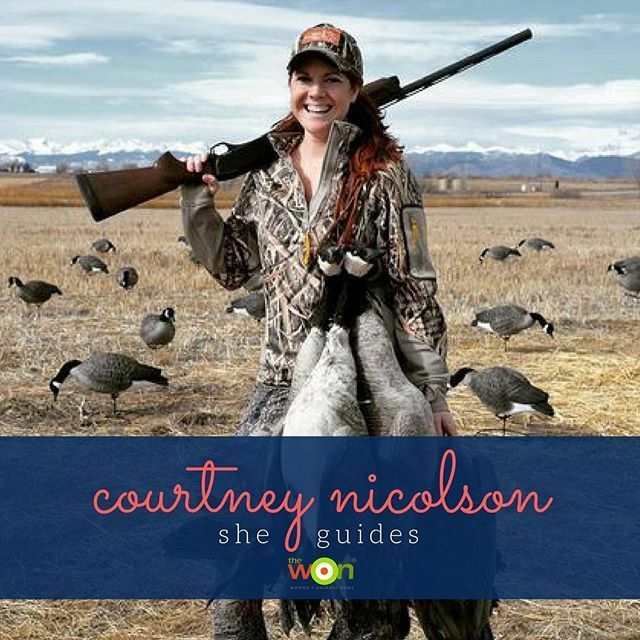 This year the hunt welcomes Courtney Nicolson, a Denver-based outdoor writer, producer and editor. Nicolson is a senior writer/producer for Outdoor Sportsman Group Networks, working on content for Sportsman Channel, Outdoor Channel and World Fishing Network. Nicolson also writes a monthly column for Women’s Outdoor News called “She Guides,” which spotlights women hunting guides around the world. She is an avid hunter and angler, but didn’t grow up hunting. Like 12 of the 44 hunters who will be participating at this year’s event, Nicolson’s first hunt experience was alongside a more experienced female hunter. Something she feels is positive. 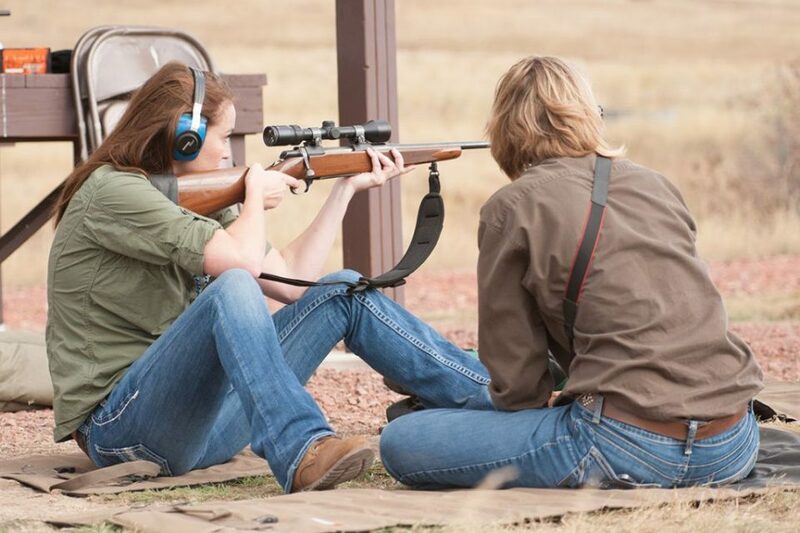 TeamWON’s Ashlee Lundvall also will be attending the Wyoming Women’s Antelope Hunt this year. Beyond hunting, the fifth annual Wyoming Women’s Antelope Hunt raises awareness of and funds for the Wyoming Women’s Foundation whose mission is to help women achieve economic self-sufficiency. The Wyoming Women’s Antelope Hunt will be Oct. 12-15 at the Ranch at Ucross, 17 miles outside of Buffalo. The event provides training on all aspects of hunting, from harvesting to processing. For more information visit www.WyomingWomensAntelopeHunt.org or call 307.721.7007. The Wyoming Women’s Foundation is a priority fund of the Wyoming Community Foundation, which granted out over $8.1 million to nonprofits across the state in 2016.